Warwick is in the top 4 most targeted universities by top graduate employers (Highfliers 2019) and in the top 100 in the world for employer reputation (QS World Rankings 2018). Cross-disciplinary studies are valued by employers since graduates from these subjects are likely to be able to see challenges from different angles and hence be in a strong position to suggest a range of solutions. They are often able to understand the way in which theoretical considerations may be approached in complex ‘real world’ situations. Popular options among graduates from Politics and International Studies, Philosophy and Law include civil service, consultancy, charity and campaigning, education, finance, hospitality, law, local government, political party work, property, public relations, publishing, retail management and transport management. In recent years typically between approximately one-fifth and one-third of graduates from these subjects have gone on to study (most often a taught Masters course) in each year. Please note that the PPL degree is not available as a Qualifying Law Degree; students interested in a law career in England and Wales can take a one year conversion course (GDL). In addition, the Solicitor's Regulation Authority (SRA) is introducing a new route to qualifying as a solicitor. Soon, any graduate from any discipline will be able to take the Solicitor's Qualifying Examination (SQE). Find out more on the SRA website. What do Warwick Graduates Do? 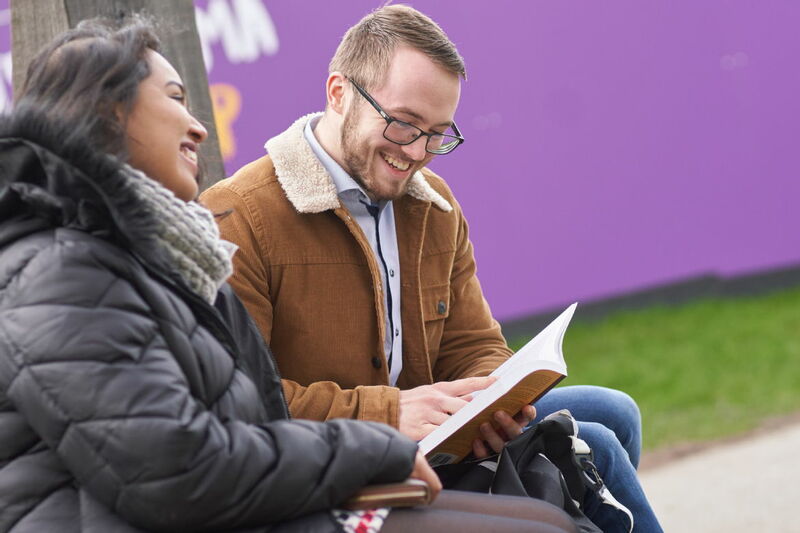 Most degrees at Warwick are extremely versatile and the choice of job or career following studies depends more on personal interests, values and work experience than it does on choice of subject. This gives the individual graduate an enormous amount of flexibility. Many employers value Warwick graduates because they understand the value of employees who have successfully completed intellectually challenging courses. Barrister, Brand Manager, Business Analyst, Cabinet Office Assistant, Councillor, Commercial Manager, Civil Servant, Editorial Assistant, Journalist, Lawyer, Legal Advisor, Marketing Manager, Research Fellow, Parliamentary Assistant, Solicitor, Teacher, Treasury Department Analyst. Allen & Overy, Asylum Aid, BBC, British Council, Cabinet Office, Capita, Clifford Chance, Department of Transport, Deloitte, EY, Goldman Sachs, Google, Herbert Smith Freehills LLP, HMRC, House of Commons, KPMG, Metropolitan Police, Oxford University Press, PwC, Santander, TeachFirst, The Independent, UN World Food Programme, US Department of State. Have strong communication and presentation skills in both verbal discussion and writing. Develop strategy and use creative thinking to solve complex problems. Consider social and ethical issues in a structured and critical way. Think clearly in the abstract and construct sound and logical arguments. Have intellectual autonomy, since much of their academic work is independent.